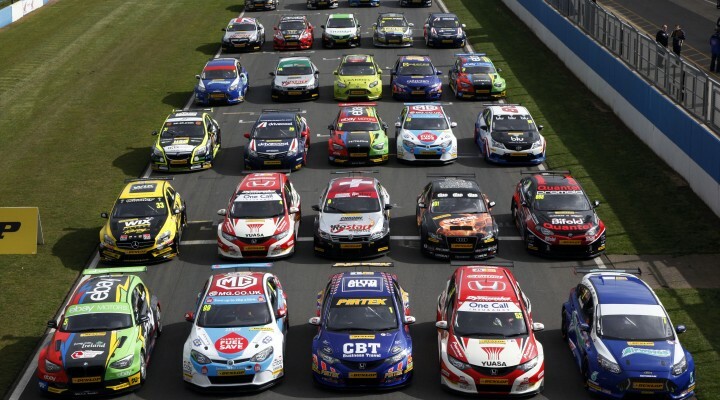 As the dust has settled on a sensational season of racing in the 2014 Dunlop MSA British Touring Car Championship, we’re going to be shining the spotlight on all 32 drivers who took to the track this year. Using the Official BTCC Facebook Page, we’ll be posting a selection of the best photos of each driver from the 2014 campaign along with a brief overview of their individual seasons. Be sure to Like the page, and comment on your favourite pictures from the selections. What’s more, over the coming weeks we’ll be taking a look back over the key moments that defined this record-breaking year from Andrew Jordan’s sensational start to the year to the moment Colin Turkington secured the crown at Brands Hatch. Following our picture specials on every driver, there will be some in-depth analysis on every team in the pit lane, profiling the highs and lows that come with every British Touring Car Championship season. In the first of our picture specials we’re looking at the striking Mercedes A-Class of Adam Morgan. The WIX-backed car made a big impression when it was unveiled in the off-season, and Morgan has impressed behind the wheel this year with a series of strong results which culminated in a superb first ever win for both team and driver at the Brands Hatch finale. Click here to head to Facebook and check the images out!